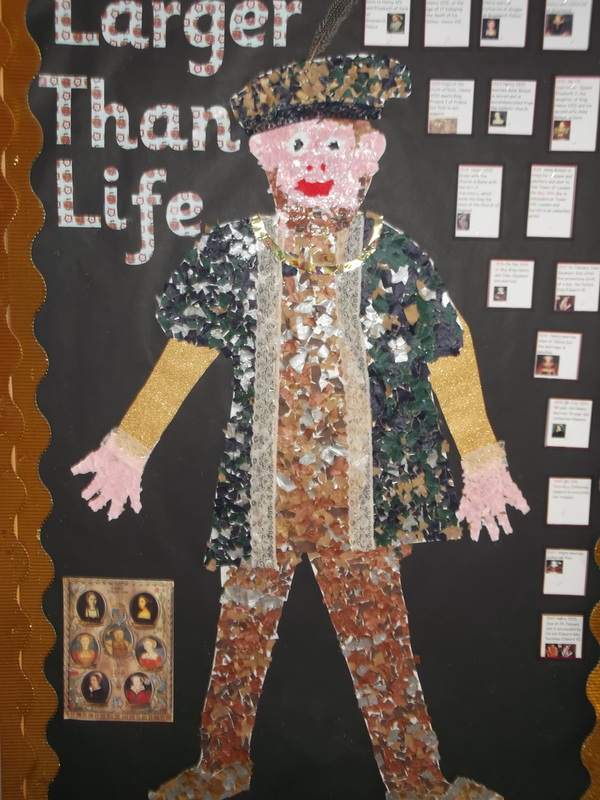 ​This Term we are studying the Tudor period through the lives of two very famous Tudors - William Shakespeare and Henry VIII, both very much 'larger than life characters'! 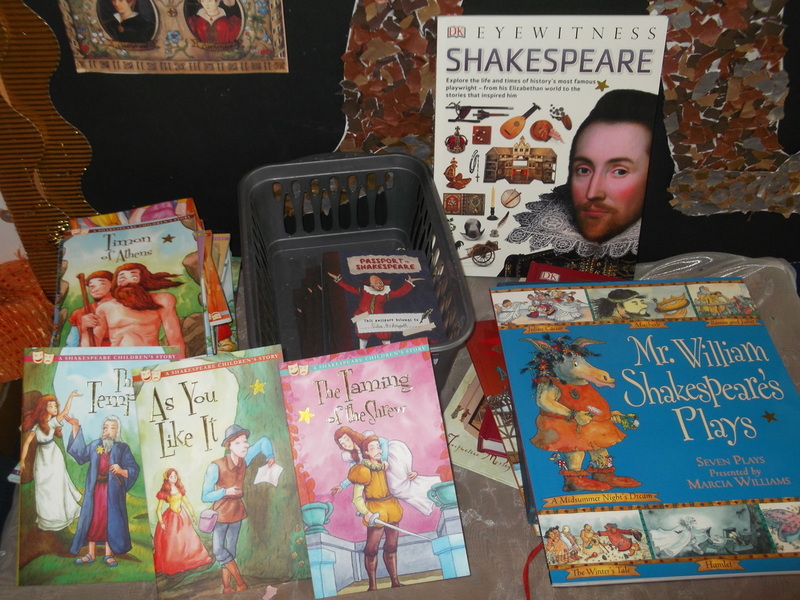 Later in the term we will be having a visit from 'History Off the Page' who will provide us with a Tudor themed day where we will experience everyday Tudor life and end with a banquet. we have created our own 'portrait' of Henry VIII using the technique of collage and after studying a portrait of him by a very famous Tudor portrait painter called Hans Holbein.